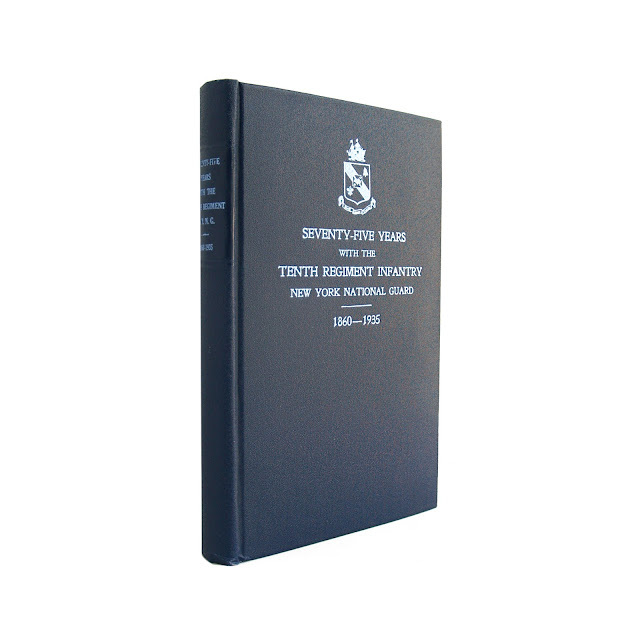 This scarce title has a dark blue cloth cover with light blue lettering. 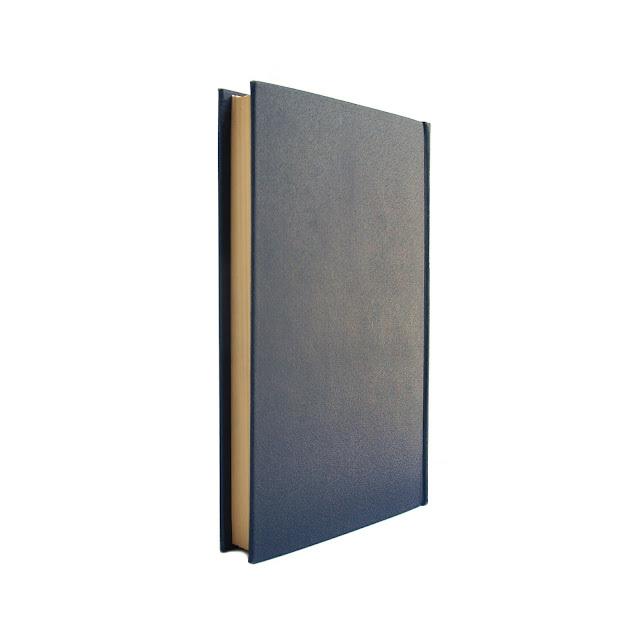 Minor edgewear; pages slightly browned, but clean. Binding tight. 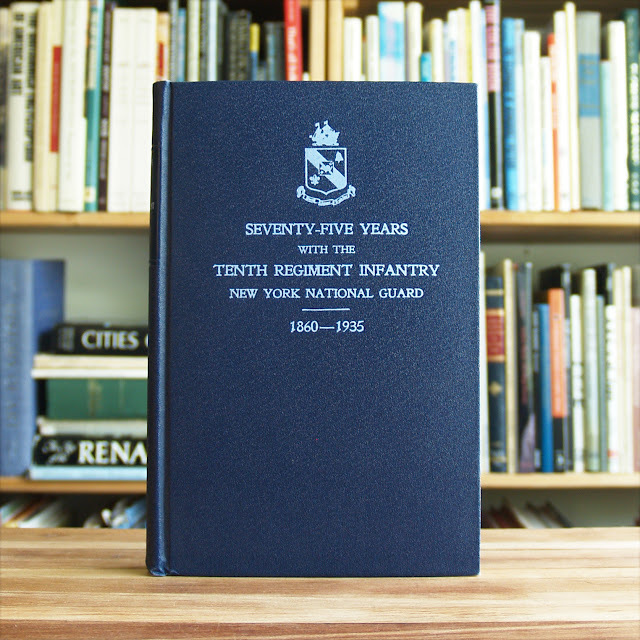 A rich and colorful history of the Tenth Regiment of the New York National Guard, illustrated with drawings and photographs. 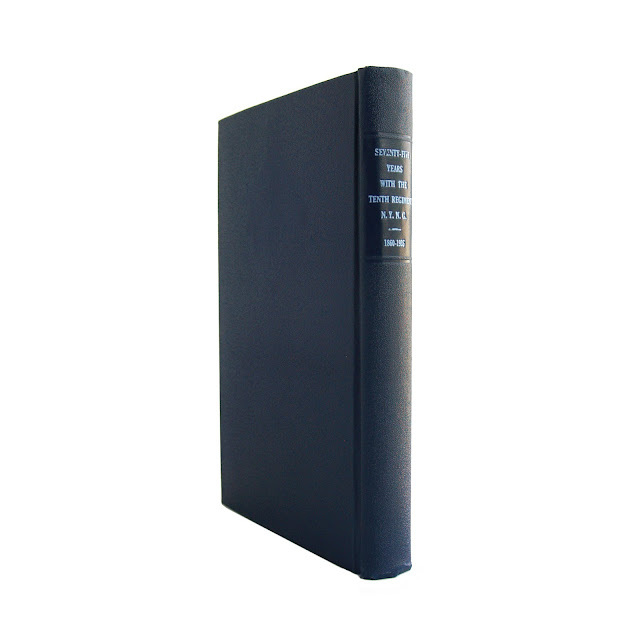 257 pages; approx. 6"x8".